St. Raphael the Archangel Catholic Elementary School is a school full of spirit! 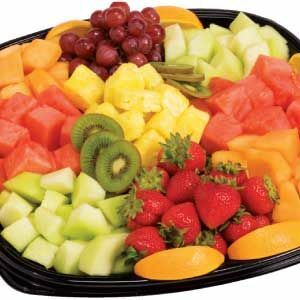 At our Parent Council in April, the parents enjoyed a delicious fruit tray while discussing important topics. Thanks to the mom who brought the tray!! Our Healthy School Ambassadors made fruit smoothies for the school. They went to all the classes and offered delicious, healthy smoothies. Thank you to some members of our Parent Council for their assistance. Our annual Bingo Night was a huge success. Delicious and healthy snacks were enjoyed! ! One of our teachers, Ms. Principe, is dedicated to healthy eating and showing students how to eat healthy. 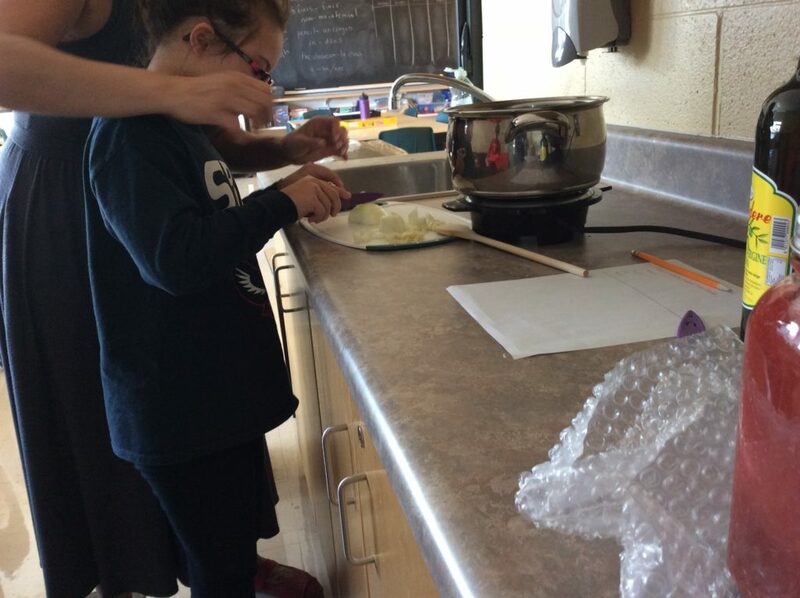 She spent some time with some very special students making Minestrone! 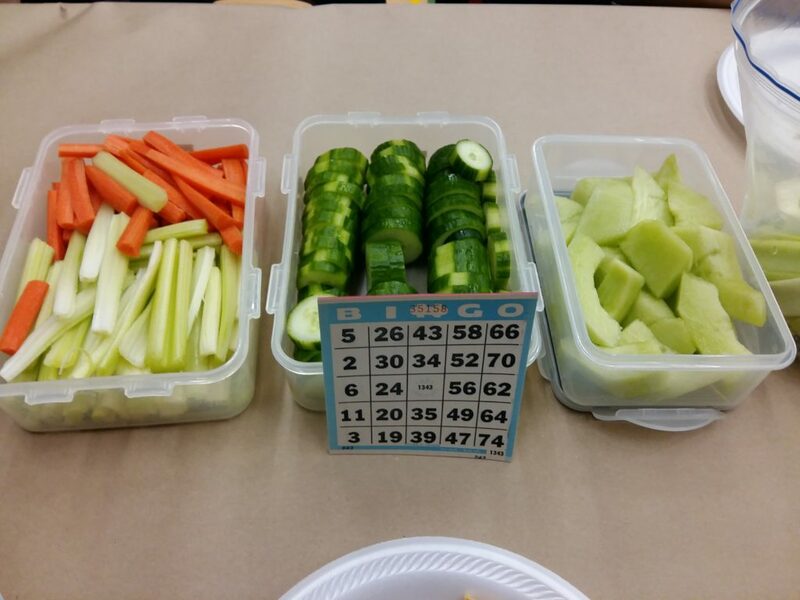 This brought out confidence in the students participating, and it showed them that healthy eating is easy! Thanks Ms. Principe! Several members of our school Council tried and tested different food from various vendors. 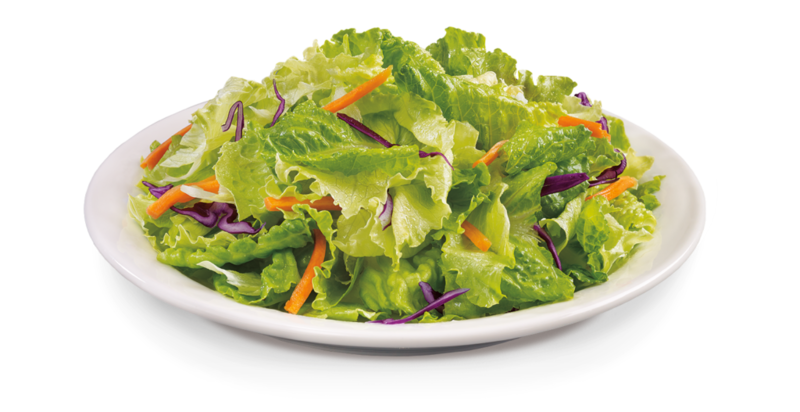 We then made Salad an option for the Weekly ‘Hot Lunch’ program and it’s a hit! 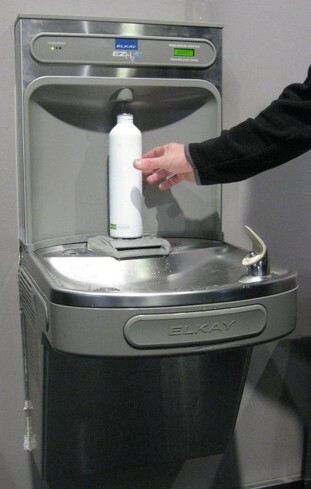 After a discussion about sugary drinks at a Parent Council meeting in the Fall, St. Raphael the Archangel decided to purchase two Water Fountain stations for our school. They were installed during the March break. The comfort of these stations helps students fill their bottles quickly which in turn allows them to drink more water during the day. 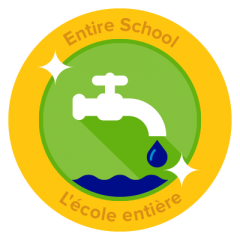 One of the Stations is right outside of our gymnasium, so that students participating in sports can easily re-fill their bottle when needed. A big thank you to the Parent Council for the Stations! On March 1st at 2:45 pm, the entire school took part in The Big Crunch! 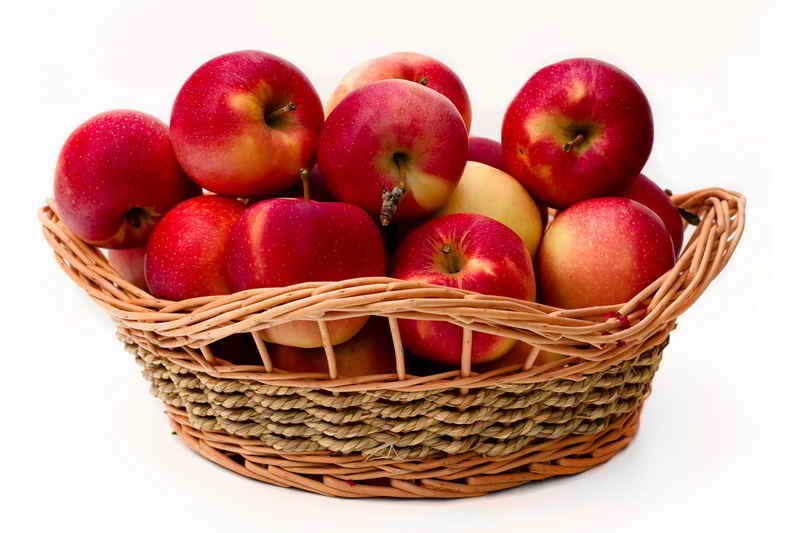 Apples were delivered to all classrooms and at exactly the same time, the entire student population took a bite from their apple. This was our school’s 10th Year Anniversary of The Big Crunch!!! Well done St. Raphael! During the month of March, our school decided to make Fridays “Fruity Fridays”. 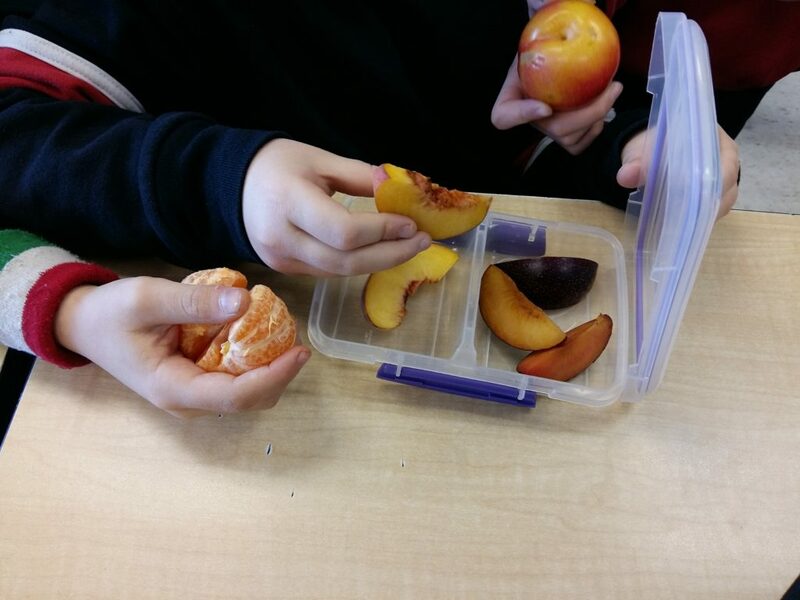 Announcements were made and a notice sent out in our school newsletter, encouraging students to pack extra fruit in their lunch on Fridays. It was a hit!!! Thanks to all the students for participating! healthy snacks and we discussed the importance of eating healthy. The students brought in healthy snacks and we discussed the importance of eating healthy. Our Healthy School Ambassadors had a busy week! 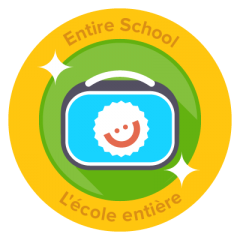 During the My Healthy Week Challenge from January 22-26, the ambassadors paired off and visited every class in the school. They brought with them the Healthy Schools Spinning Wheel. 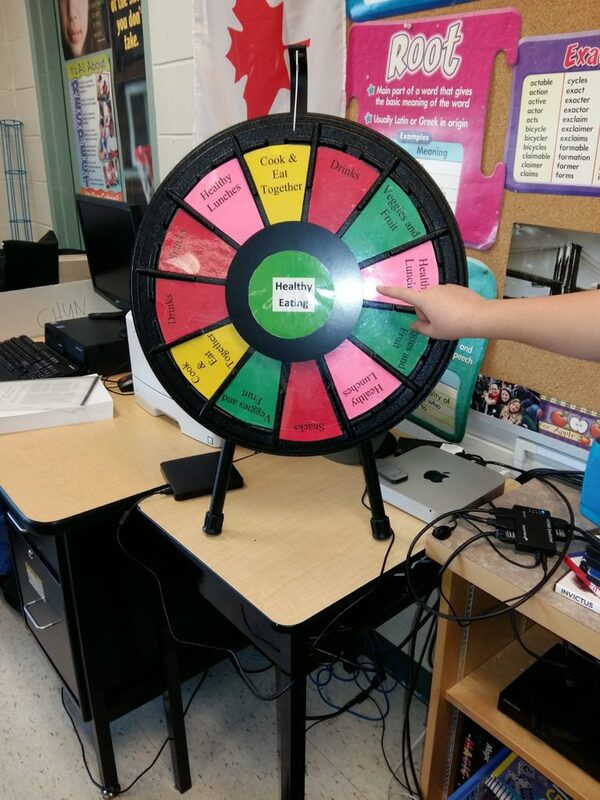 The students in each class got a chance to spin the wheel, select a Healthy School topic, and answer questions relating to that topic. It was a lot of fun and very educational. 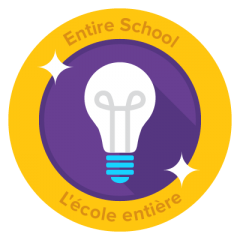 Thanks to the Ambassadors who are the heroes for this badge. They practiced a script, followed a schedule, and delivered the message with flying colours!!! Students tracked their healthy eating over the course of a week. They categorized what foods they ate daily from the 4 major food groups. Our Healthy Ambassadors met together and brainstormed ideas on how to make our school healthier. They came up with the idea to go around every classroom and make a presentation on healthy eating habits. 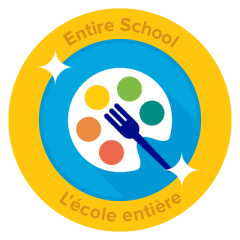 They also implemented the Spinning Wheel, where students spin a wheel and our Ambassadors ask them questions based on the healthy food topic on the wheel. St. Raphael the Archangel organized a Milk Delivery program for students twice a week during the school year. 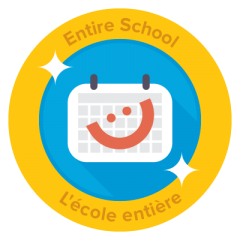 Letters were sent home to parents and it is again very successful. Students had the choice of white milk or chocolate milk. A letter was sent home with the grade 6’s at our school for our You’re the Chef Program. It ran every Wednesday for three consecutive weeks. Seventeen students participated. They learned how to wash food properly, cut, and cook. The students made homemade granola, a smoothie, pasta, fajitas, and dips. Thanks to the moms who volunteered their time to help put this all together! A letter was sent to all parents in June 2017 to advise them of the Fundraiser Fresh From the Farm, starting on September 6 until October 11th. The fundraiser was a big success. 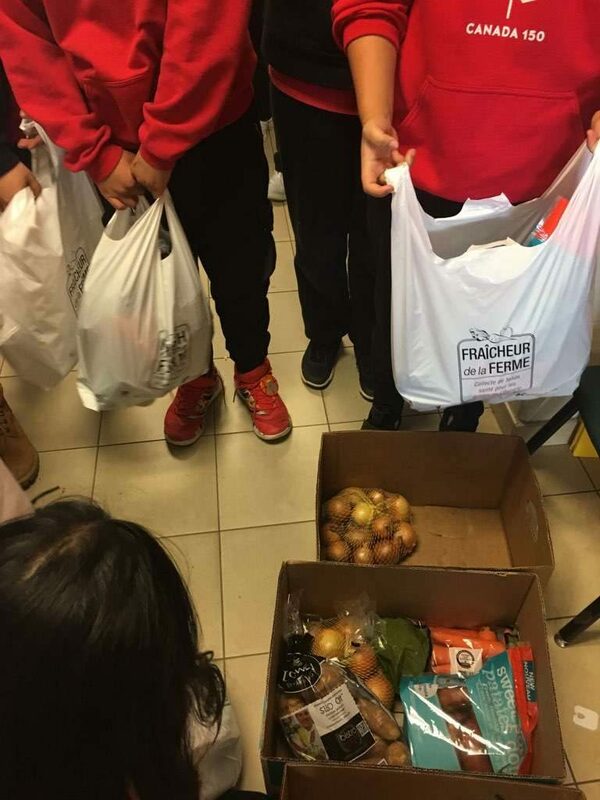 The students sold bundles of Vegetables for $13 and a Box of Apples for $15. 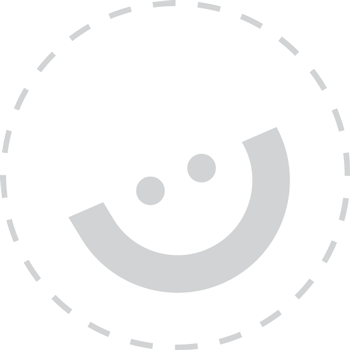 This was the first time we had a healthy fundraiser and were very pleased with the results. St. Raphael the Archangel made over $1,200.00!!! Thanks to the parents and our Healthy School Ambassadors who came out on the day of delivery to put all the packages together. 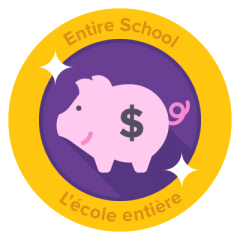 Our school Healthy Ambassadors – 13 grade 7 students, met together in the library one day and discussed a plan on how to approach the school with the Healthy School Fundraiser, Fresh From the Farm. They went to each class in the school to present and talk about it . The students prepared their own skits on how to make eating fruits and vegetables fun. They gave students all the information about the fundraiser and answered many questions. 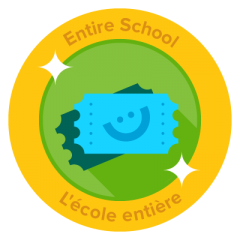 The heroes who helped earn this badge were the grade 7 Ambassadors! Our Junior Chef Ambassadors – thirteen grade 7 students, were given a refresher course for cooking. 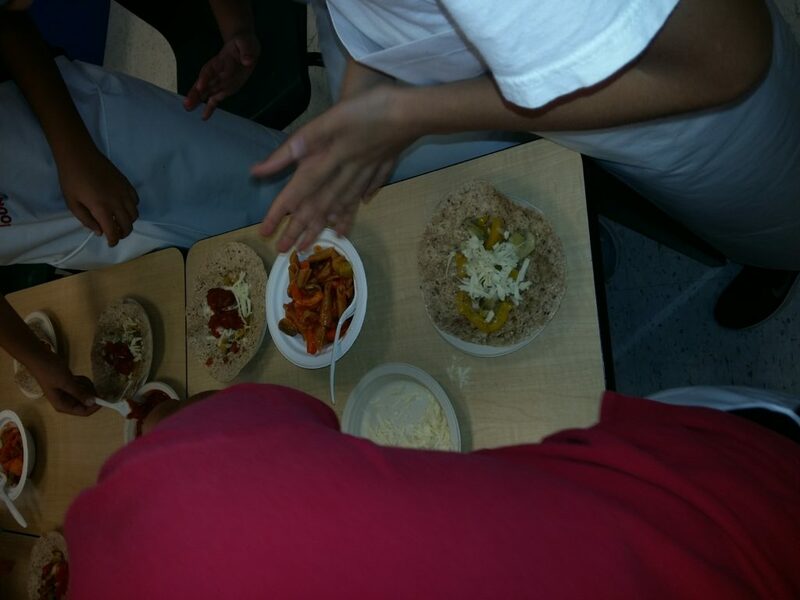 Last year they participated in the You’re the Chef Program where they learned how to prepare and cook various types of food. 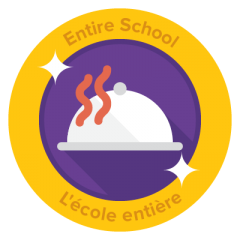 This refresher course was done and the Ambassadors washed, cut and cooked up a meal in order to teach the grade 4s in the school. 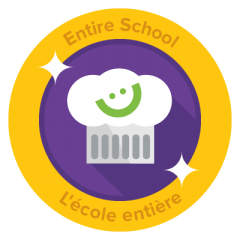 Our Healthy Chef Ambassadors were in charge of teaching all grade 4 students how to cook. Some of the Ambassadors first made a presentation, then supervised the grade 4s on how to make a yogourt parfait and pizzadillas! The grade 4s really enjoyed preparing the food and the grade 7 Healthy Ambassadors were fantastic leaders!!! The thirteen grade 7 students in our school who are known as the Healthy School Ambassadors, took part in a morning session training with our school Nurse. During this session, the students learned and practiced leadership activities and brainstormed ideas on how to get the school involved in being healthier. Thank you to our Nurse and the Ambassadors!! 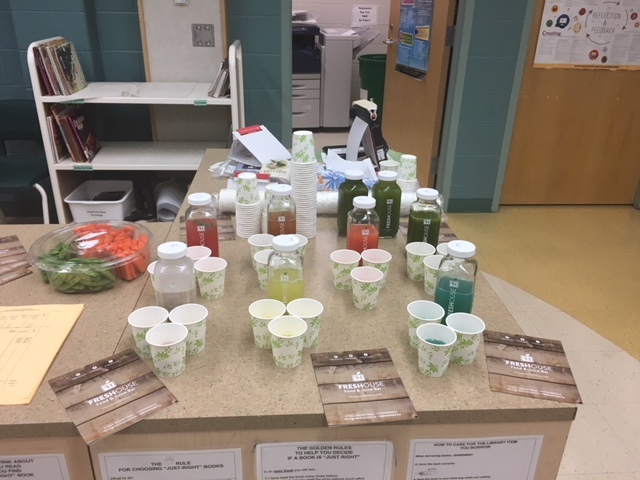 At our Parent Council meeting on January 11th, the parents snacked on a healthy vegetable tray and some naturally made fruit juices. 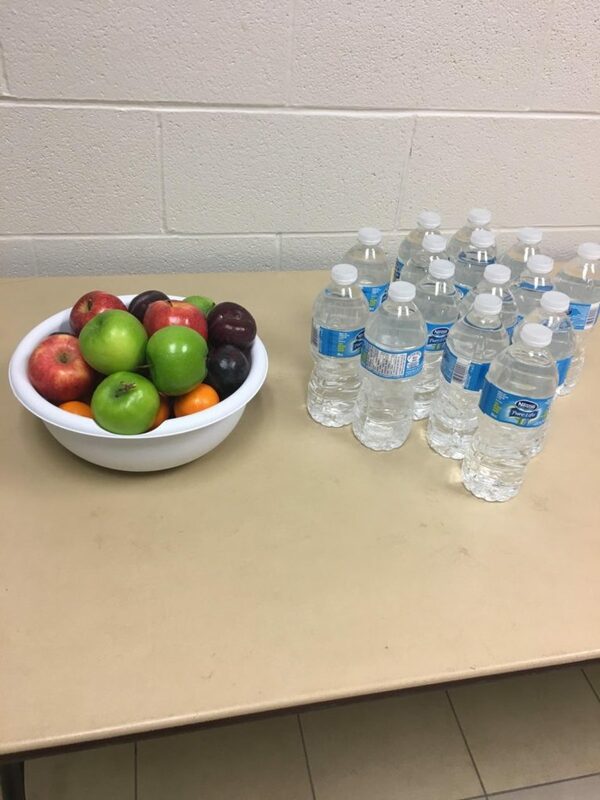 Thank you to the parents who brought in the healthy snacks! Our school offered a Yoga Night to parents and students. A letter was sent home and the response was positive. Parents and their kids came out, did some yoga, and snacked on some healthy treats while there. Thank you to the parent volunteers and one of our own teachers for teaching the group!